At Fredrick B. 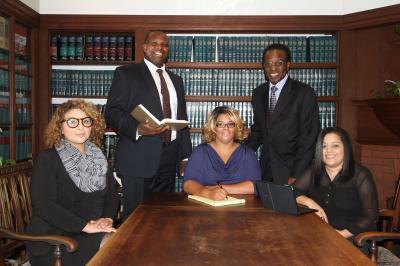 Brown Law Firm, our Workers’ Compensation lawyer(s) are dedicated to protecting the rights of people who suffer injuries at work. Contact us after an accidental injury that occurred at work in Illinois. An injured worker should insist on immediate medical attention for any injury sustained on the job. In the San Francisco Bay Area, an injured worker is not required to be treated by the company doctor. By law, you are entitled to see two doctors of your choice or be referred by your doctor to any specialist he or she deems necessary. You should not have to pay for medical treatment on your own, nor should you use any personal insurance, or union insurance plan. If you pay for the services of a medical provider by cash or personal check. your employer or the workers’ compensation insurance carrier should reimburse you. 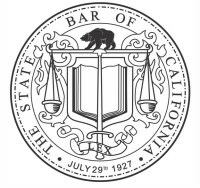 California's Workers’ Compensation Commission to protect his or her medical benefits. If you do not file an Application for Adjustment of claim with the Commission, your rights relating to medical bills, lost time payments or compensation for permanent disability will only be held open for three years following the date of accident or two years from the last payment of benefits, whichever is greater. Payment of medical benefits will extend the statute of limitations in certain cases. Your rights to medical benefits may vary even after a claim is properly filed. If your claim is settled, you will likely be required to give up all future medical rights in exchange for that settlement. You will not be able to claim any future medical expenses against your employer if your medical rights are terminated in a settlement contract. There may be situations in which a settlement can provide for an extension of your medical rights, but it is very important that you consult with an attorney regarding these special situations. Contact the premier Workers’ Compensation law firm in the State of California to schedule a free initial consultation regarding Workers’ Compensation and medical benefits relevant to your situation after a workplace injury. Fredrick B. 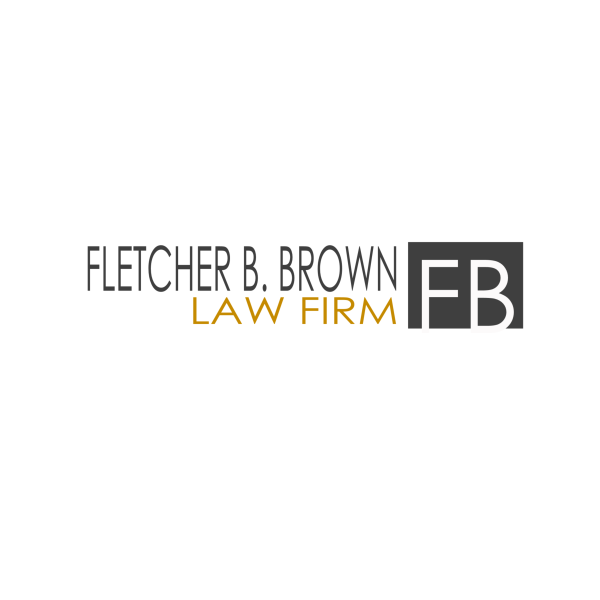 Brown Law Firm represents clients throughout the State of California, in counties such as San Francisco, Marin, Contra Costa, Alameda, San Mateo, Santa Clara, Sonoma, Solano, and Napa County.